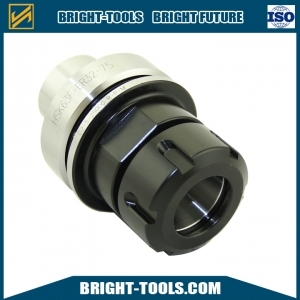 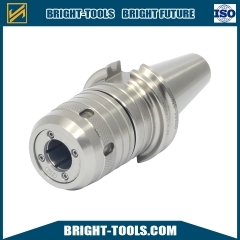 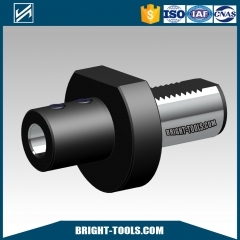 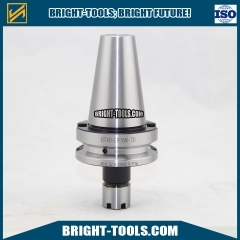 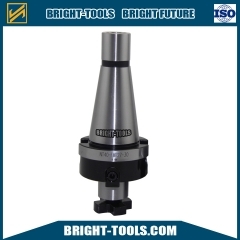 HSK50F and HSK63F Collet Chuck Toolholders are mainly used for woorworking industry, ISO30-ER32-50 is also in this range. 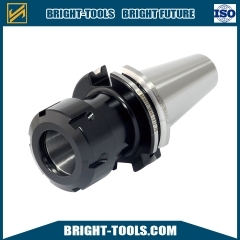 ER collet chucks handlemachining jobs in a wide range without having to buy new tool holders. 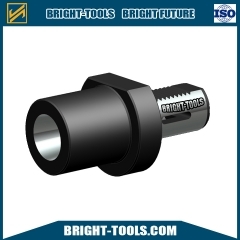 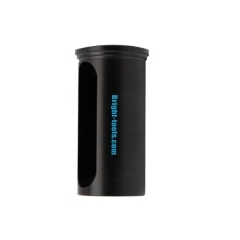 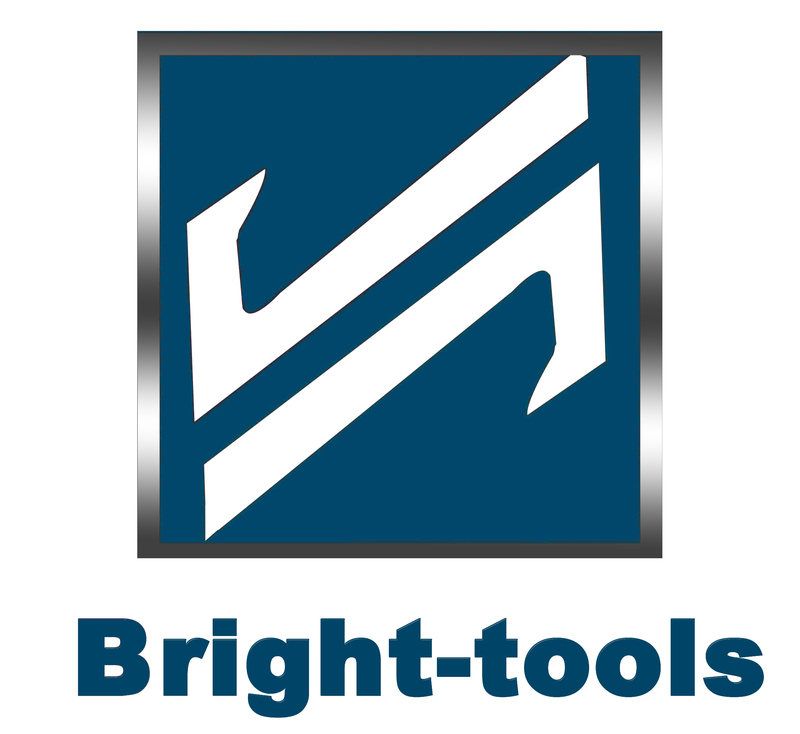 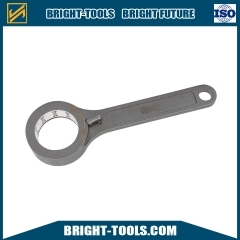 Simply choose the right size collet for the job, set tool depth, and tighten the collet nut to the proper torque using a spanner and a locking device. 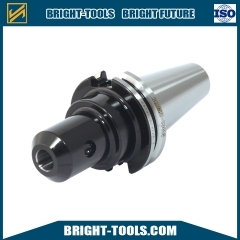 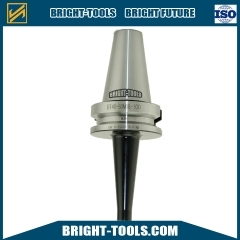 Collets are available for drilling, milling, coolant thru, and high-speed applications.